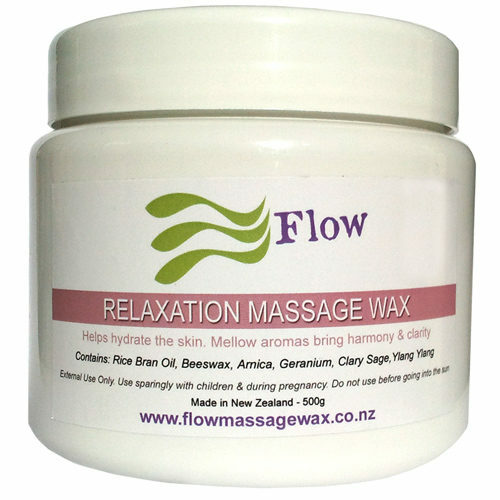 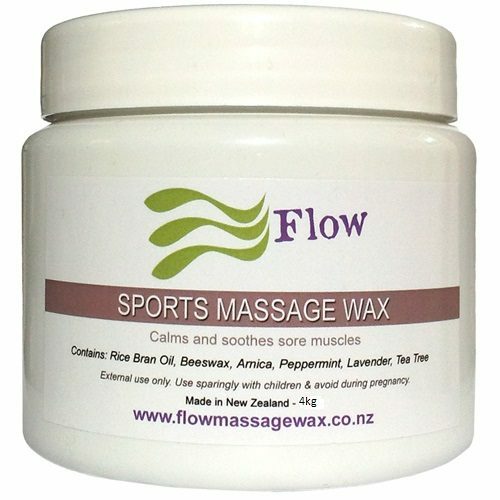 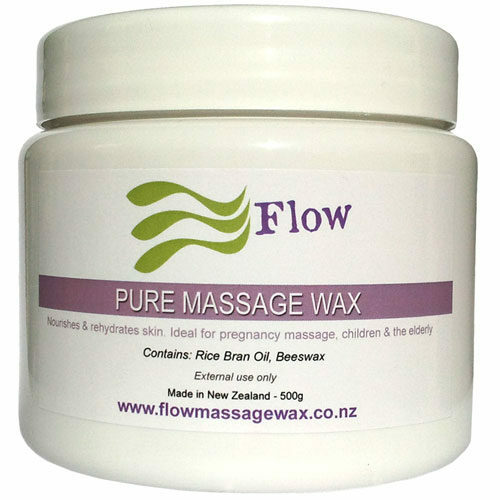 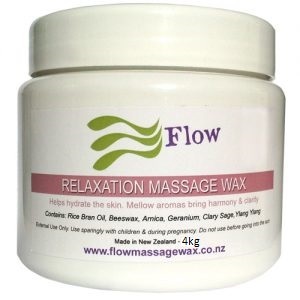 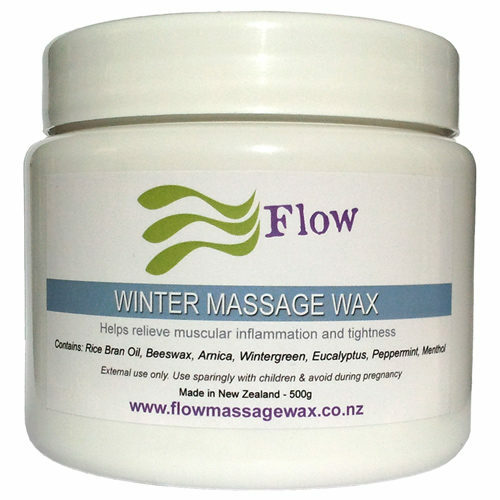 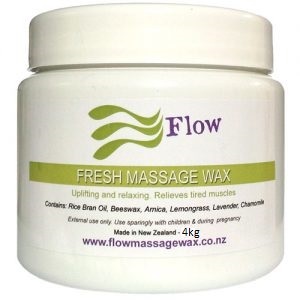 Our variety of massage wax blends covers the different needs required by body work therapists. 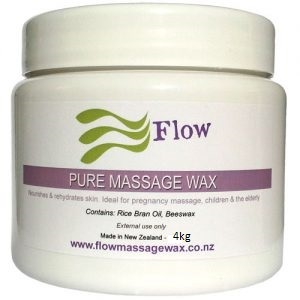 In our blends you’ll enjoy high quality oils and beeswax from Hawkes Bay. 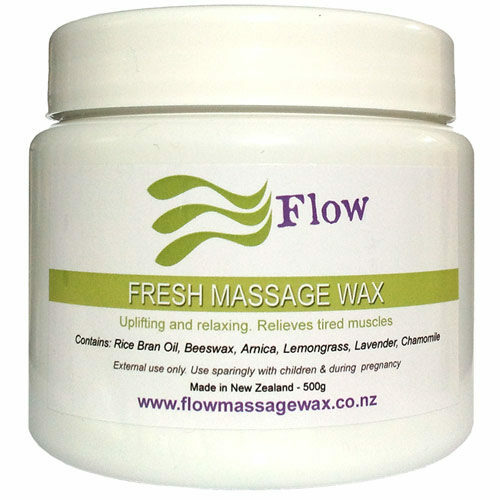 We aim to provide a massage medium to nourish and soften all skin types.